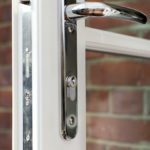 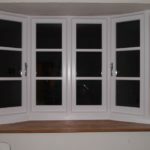 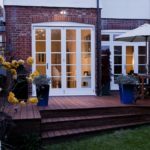 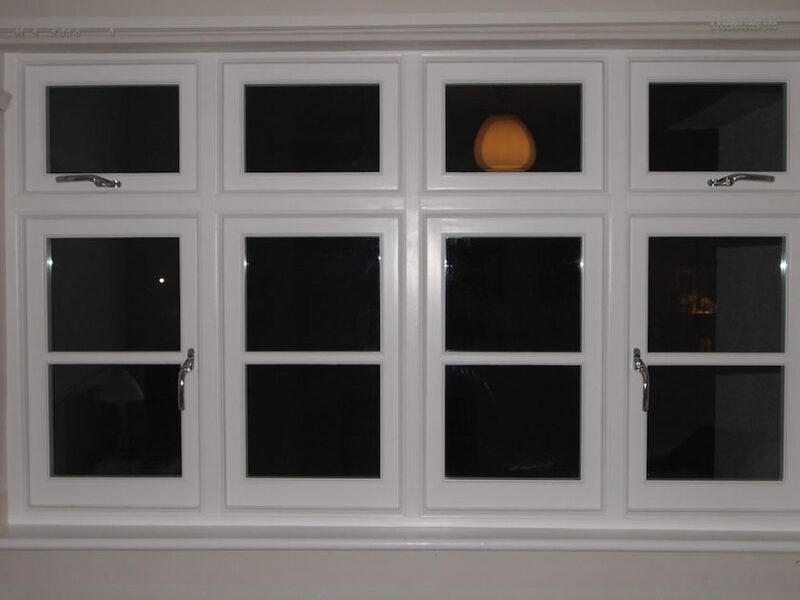 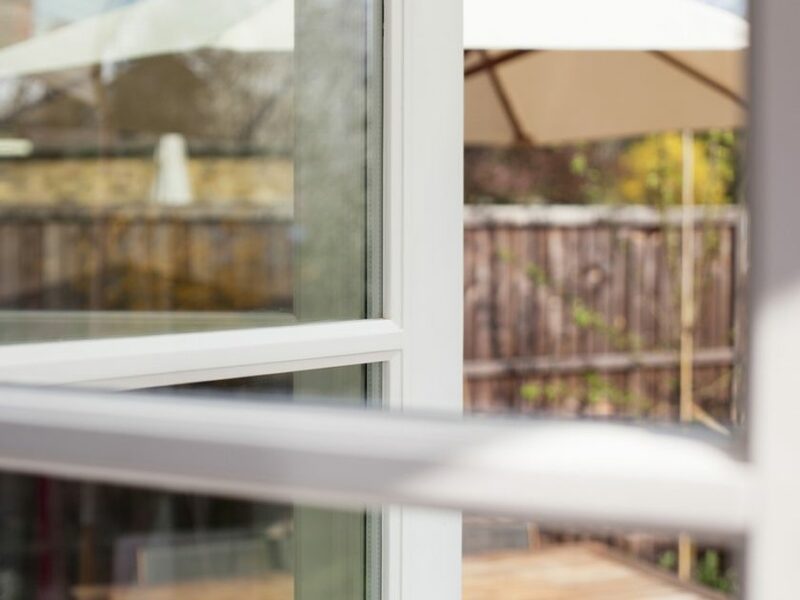 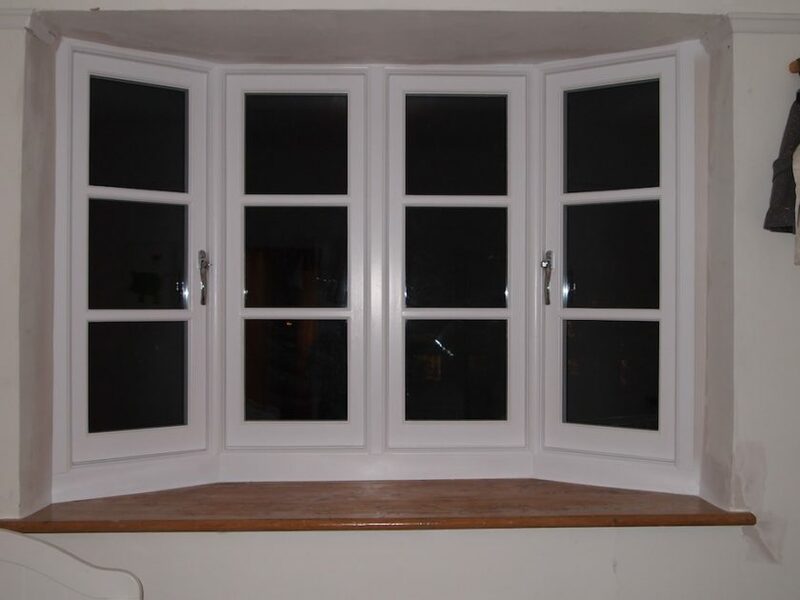 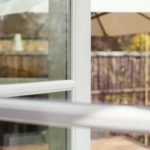 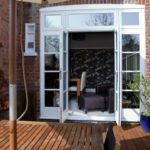 On this project we manufactured and fitted both Bi-Folding and French Door systems, as well as two sets of casement windows and a Casement Bay with Lead inserts. 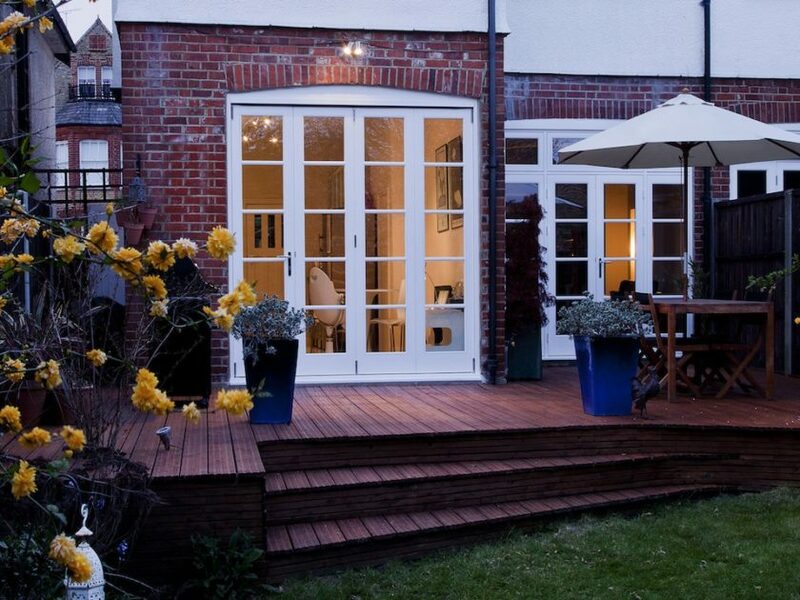 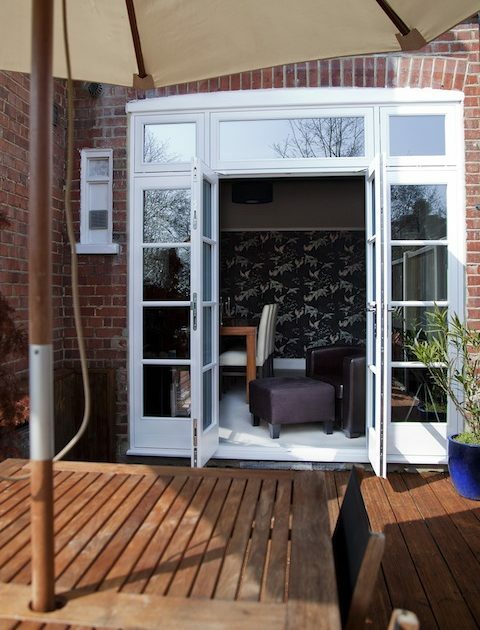 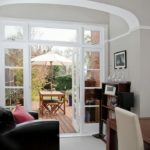 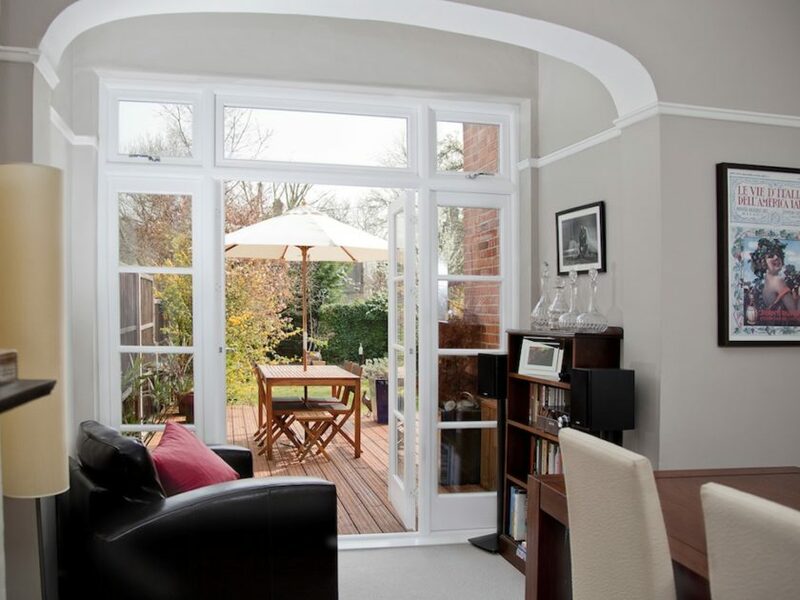 The owners wanted to retain the Edwardian door designs but introduce a modern Bi-Folding door system. 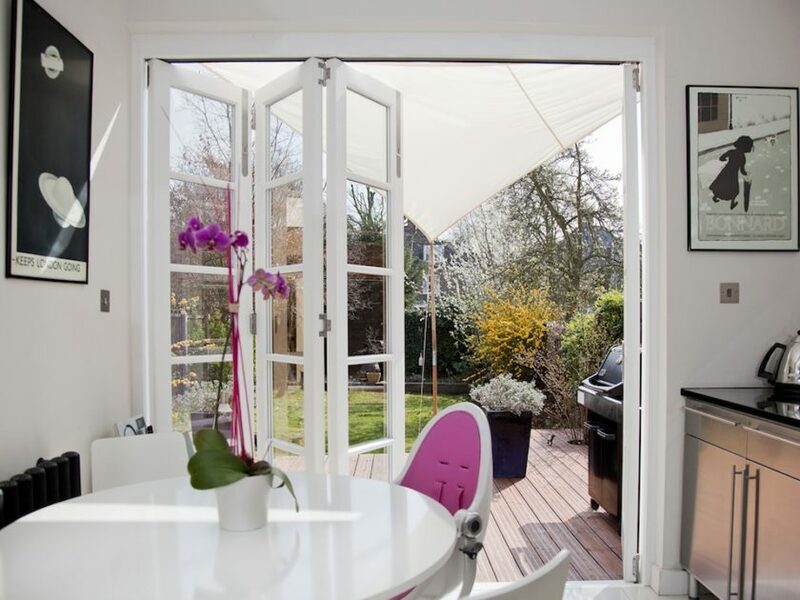 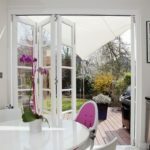 We worked closely with them to replicate the styling of the original doors and ensure we kept the character of the property, whilst maximising the space offered via a fully opening Bi-Fold door system. 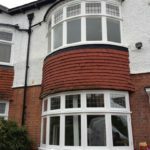 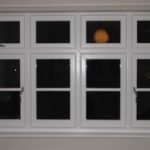 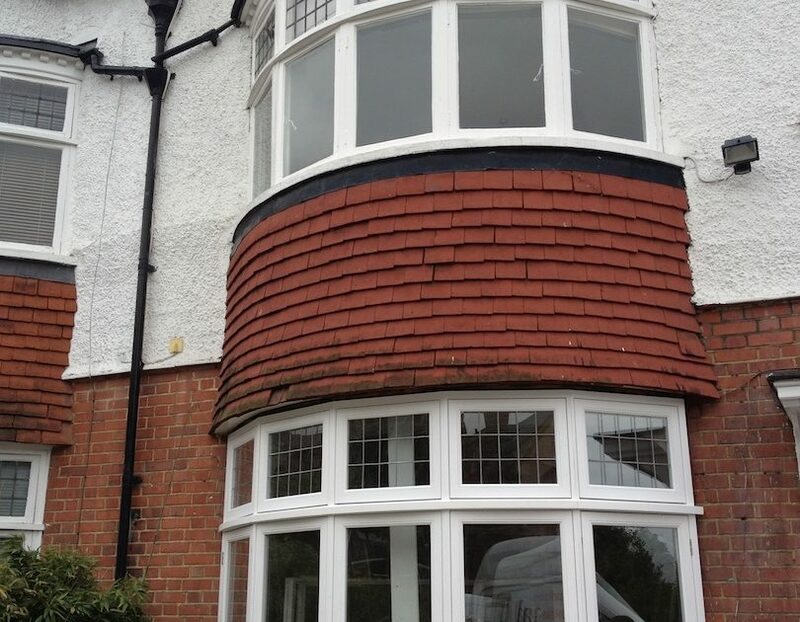 The challenge of this project was to have the glazing bars as close to the original 32mm as possible. 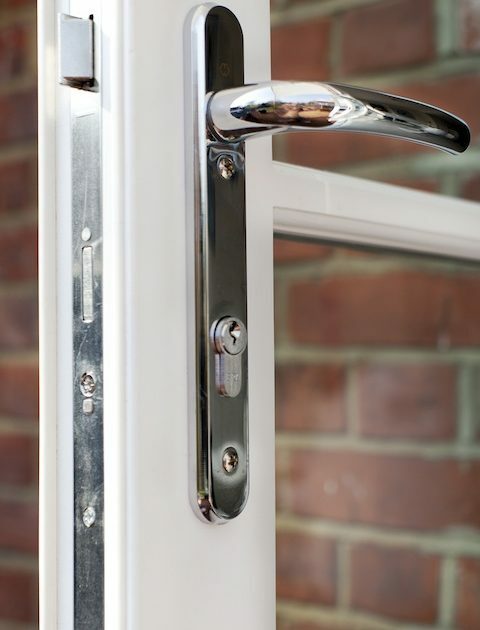 In addition to offer better safety and security we used laminated glass on both sets of doors.